BTJ Logistics Pvt. Ltd, which runs tech-enabled logistics startup Freightwalla, has raised an undisclosed sum from venture capital firms Kae Capital and San Francisco-based Tekton Ventures, a company statement said. The startup said it will use the capital to push sales, improve operations and to further develop its technology platform, the statement added. Freightwalla was founded in 2016 by Sanjay Bhatia, a former PwC executive, Bharat Thanvi, a supply chain management executive, and Punit Java, a former Amazon and Microsoft executive. The company offers enterprises a technology-based platform to plan, book and manage their international freight shipments online. 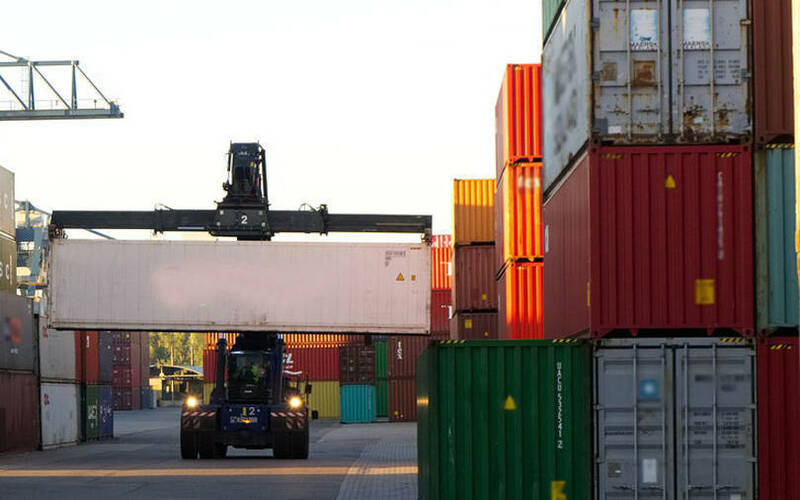 “By offering our services as a technology-enabled forwarder, we are able to transform the experience for our customers at every step of the process, from planning shipments, to automating document workflows and providing key insights into their operations. We have been able to cut down the time involved in planning shipments by up to 80% whilst saving an average of 20% on the cost of a shipment to our clients,” said Bhatia in the statement.